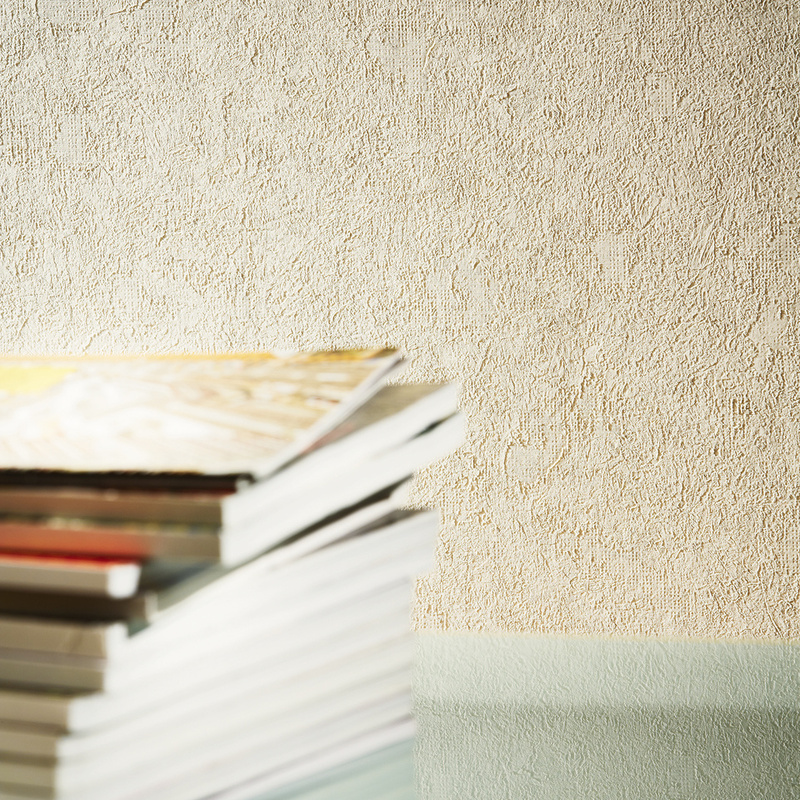 Multiple uses and yet unique: “AP Longlife Colours”, the new collection by Architects Paper, A.S. Création’s premium brand, offers a wide range of wallpapers in a variety of colours and textures. 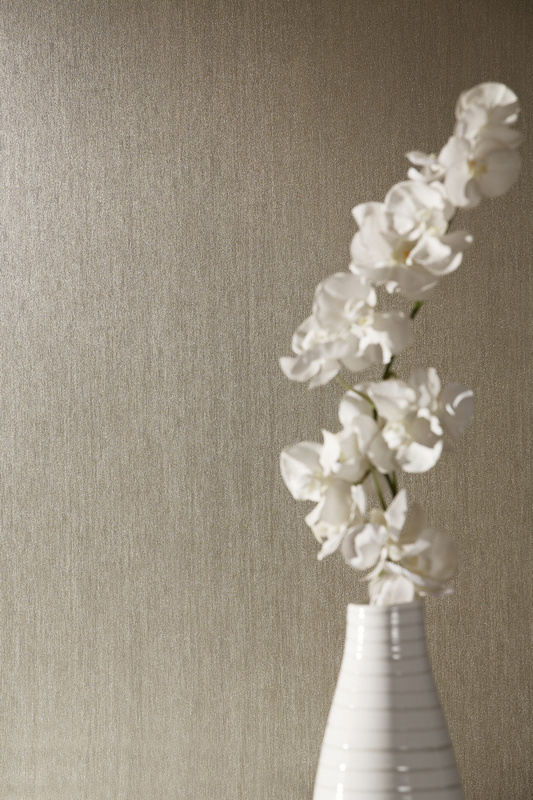 The scratch and impact resistant surface makes these wallpapers ideal for hotels, nursing homes and hospitals. And they are also suitable for use in restaurants and retail premises. Their uniform appearance is achieved by a special printing process, which gives each of the different textures its very own look. Longlife Colours presents marbled plaster-type textures with matt-gloss effects and fabric textures in many different earthy shades, demonstrating just how versatile these wallpapers are. These products are also scrubbable and lightfast, which makes them perfectly suitable for use in private homes and trade premises. The high-quality non-woven wallpapers are available on rolls measuring 21 m x 1.06 m.